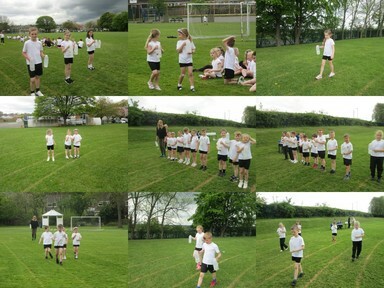 Another afternoon of fun as Year 2 together with Year 4 took part in the ‘Water Walk Challenge’. 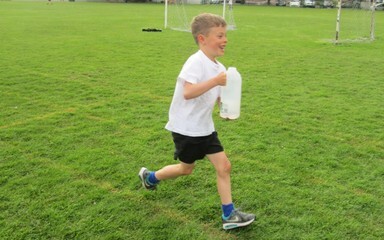 Once again the children were great sports and did a super job carrying their water containers. The House Captains were on hand to measure the amount of spillage at the end of the children’s water-walk, yet again, the children had spilled hardly anything on their way around the course. Great walking, well done Year 2.